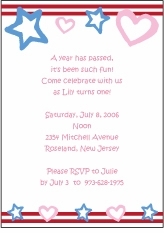 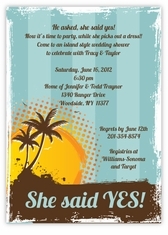 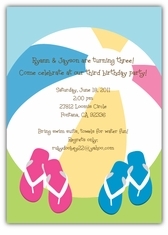 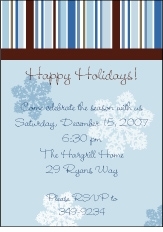 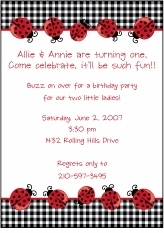 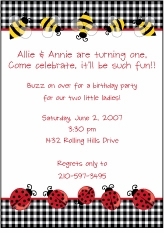 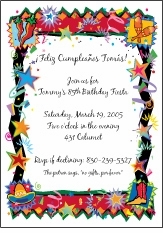 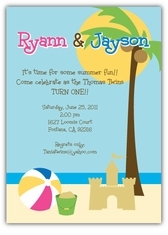 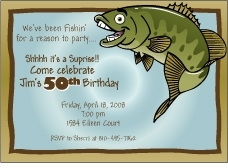 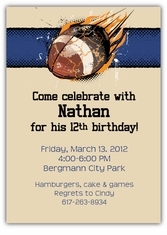 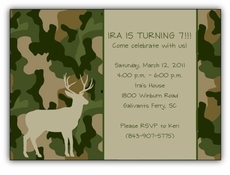 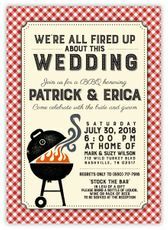 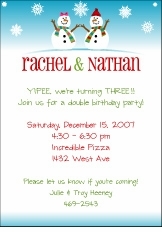 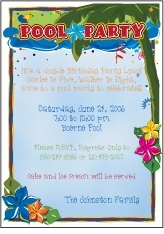 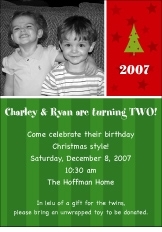 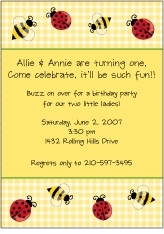 Custom designed invitations for all of your Summer Parties! 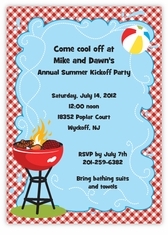 Host a Luau, a Cookout, a picnic in the park! 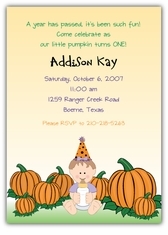 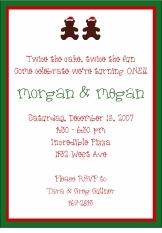 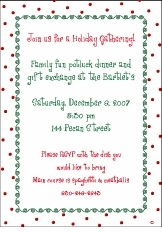 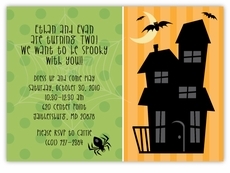 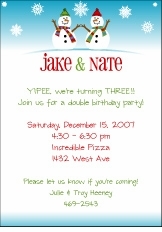 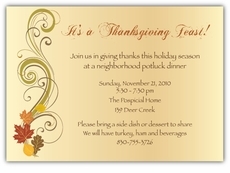 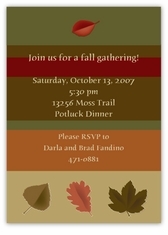 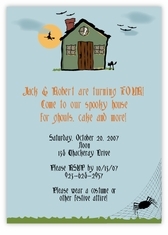 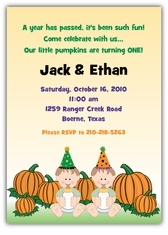 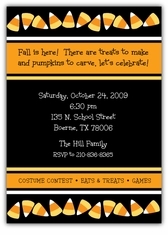 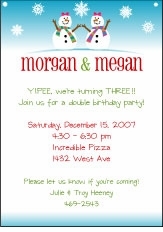 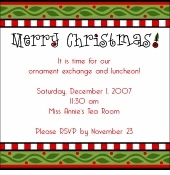 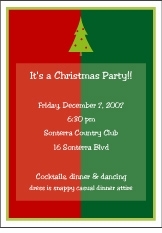 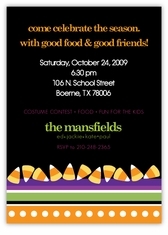 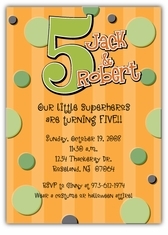 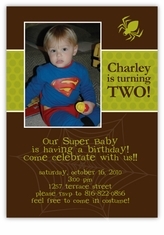 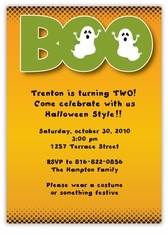 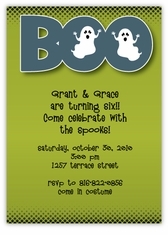 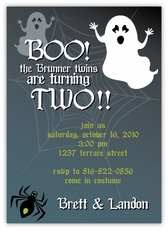 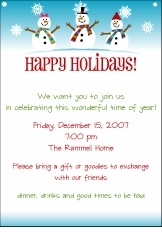 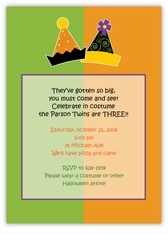 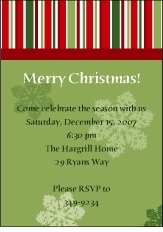 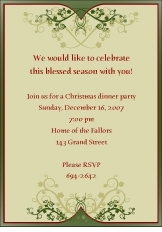 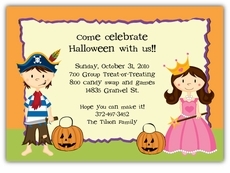 Later in the year find Halloween Party Invitations, Autumn and Fall Party Invitations, Christmas and Holiday Party Invitations, Easter, Spring, Fiesta and Independence Day Invitations!